Monique believes strongly in treating the whole person and approaches her practice with the philosophy that each one of us is unique and has our own beauty and complexities. She considers the patient and the physiotherapist as a team, striving to maximize recovery and aims to integrate rehabilitation and life changes to enhance patient wellbeing. Monique graduated with her masters in physiotherapy in 2003 from McMaster University. The same year she also finished her PhD at McMaster and graduated with a doctorate in Medical Sciences. 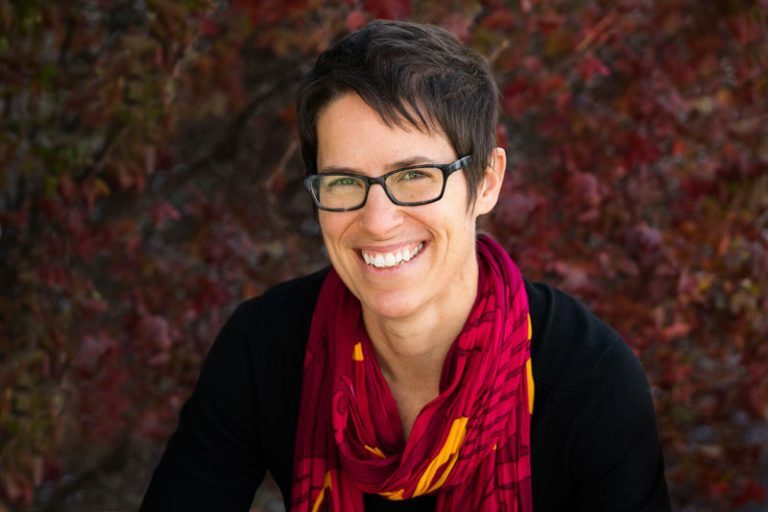 She joined the South City team after graduating, and in 2008 completed an MSc in Manipulative Therapy at UWO and became an FCAMPT (Fellow of the Canadian Academy of Manipulative Physical Therapists) receiving a diploma in advanced manual therapy. Monique loves to learn and is continually to broadening her knowledge and skill set. She has taken a large number and variety of courses in order to expand her practice, helping to fit the best approach with each individual patient.